Relatively little is known about the Samsung Galaxy S5’s specs. However, one thing that we do know is that it will come with a 64-bit processor. 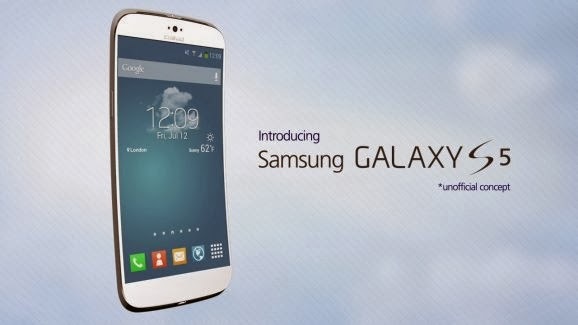 Samsung Galaxy s5 is said to be launched by April 2014 and this device is rumored to come with a 5.25 inch Quad HD AMOLED screen of1440 x 2560 px resolution. A 64 bit Exynos processor with 3GB DDR3 RAM which would power 16GB/32GB/64GB internal sized disk smartphone. However, Early rumors about the Galaxy S5 said the phone would have both a fingerprint and iris scanner.